To be protected by the ADA, one must have a disability, which is defined by the ADA as a physical or mental impairment that substantially limits one or more major life activities; a person who has a history or record of such an impairment; or a person who is perceived by others as having such an impairment. So, what does this mean for your business? 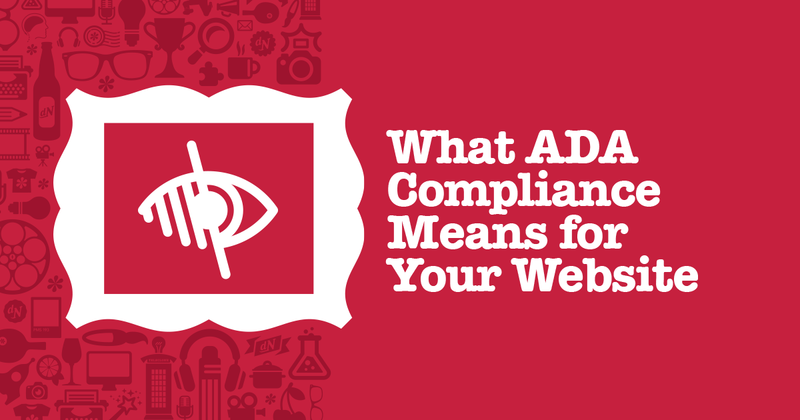 ADA website compliance is about making sure that everyone has equal access to all the elements on your website. This may mean you need to provide alternatives for some of the functions and content on your site in order to meet ADA website compliance standards. 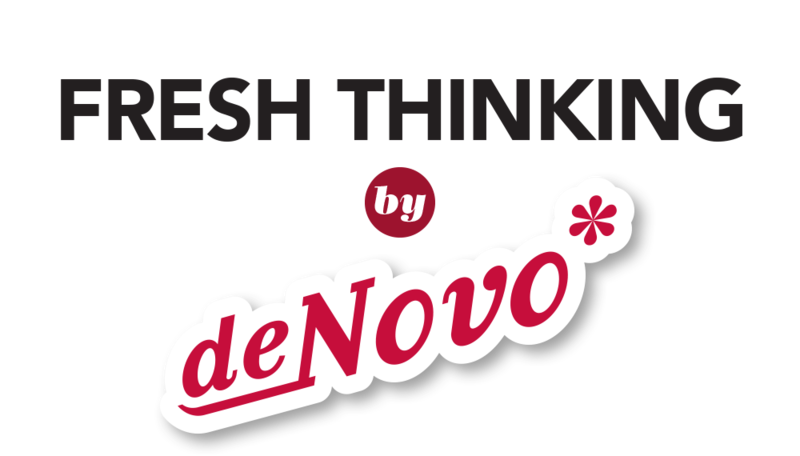 Your website needs to have easily resizable text with high contrast to make text easier to read for your sight impaired visitors. Photos need to have alt text that describes the photos for people who cannot see them, and the videos on your website and social media sites should include audio descriptions and transcripts for people who are hard of hearing. Any PDFs you may have on your site for the general public to download also need to be accessible for screen readers. This may sound like a lot of work, but if your site is using responsive web design and the latest SEO practices, you’re already ahead of the curve. Does your website need an update to comply with ADA standards? Get in touch with our Web Developer Mara to get started.